Disruption of power always happens at the most inconvenient time, and can be for long period of times. Backup power is not only essential for businesses, but also in Portland homes to run much needed appliances like lights, refrigerators, heaters, air conditioners, etc. There are two types of home generators that can be used in an emergency: portable and permanent standby generators. 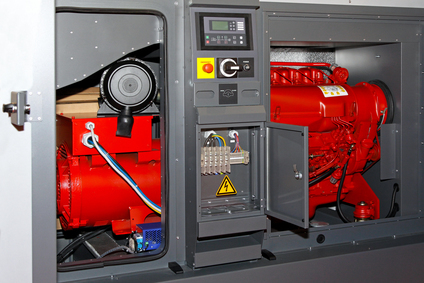 The main difference between the two generators is their output power and price. Portable generators provide the most economical way of supplying backup power. Appliances are directly plugged into the generator using the recommended extension cord or alternatively are connected to the home wiring system using a transfer switch. The generators come with an electric start or a pull start and loaded with many other features including the GFCI receptacles. At Star Electrical Service, Inc., we can install a standby generator to make sure your Portland home is not without power.. Our Portland home generator experts can access what your needs are and advise you on what type of backup generator you will need.